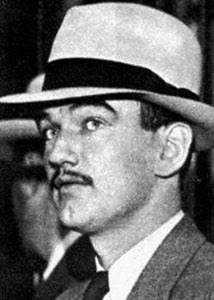 Vincent 'Mad Dog' Coll (Uinseann Ó Colla, July 20, 1908 – February 8, 1932) was an Irish mob hitman in 1920s New York City. Coll retained famed defense lawyer Samuel Leibowitz. Leibowitz destroyed the credibility of the prosecution's main witness, George Brecht, a man who made a covert living as a witness at trials. 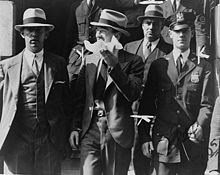 In December 1931, Coll was acquitted. 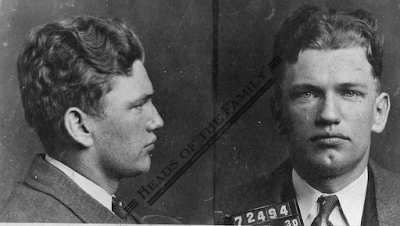 Dutch Schultz and Owney Madden put a $50,000 bounty on Vincent Coll's head. 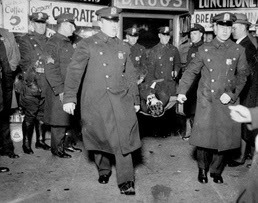 On February 1, 1932, five gunmen invaded a Bronx apartment which Coll was rumored to frequent and opened fire with pistols and submachine guns. Three were killed and three others wounded. Coll himself didn't show up until thirty minutes after the shooting. 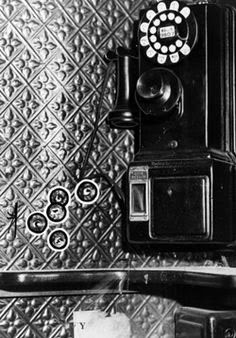 A week after the Bronx shootings, Mad Dog Coll was using a phone booth in the London Chemists drug store at Eighth Avenue and 23rd Street. He was talking to Madden, demanding $50,000 from the gangster under the threat of kidnapping his brother-in-law. Madden kept Coll on the line while the call was traced. Three men arrived in a dark limousine. While one waited behind the wheel, two others stepped out. One of them waited outside while the other walked inside, drew a Thompson submachine gun from under his overcoat and opened fire on Coll in the glass phone booth. Coll's body is removed. A total of fifteen bullets were dug out of his body at the morgue. The three men involved in Coll’s murder all met violent deaths. Leonard Scarnici was electrocuted at Sing Sing. Anthony Fabrizzo was murdered after a botched attempt on the life of "Bugsy" Siegel in 1932. 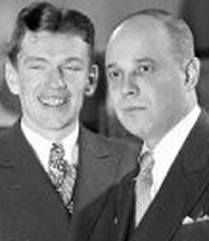 Abraham "Bo" Weinberg vanished without a trace on Sept. 9, 1935, presumably killed by Schultz.